We are always more than happy to hear what our friends in our network are up to and this week we learned about a new initiative being launched by our American friends, Belouga. Belouga, the global education platform, is launching a new educational series focused on the United Nations Sustainable Development Goals called Mission 2030: The Global Goals. The series will be available on September 20th, 2018, and align with Global Goals Week beginning on September 22nd, 2018. 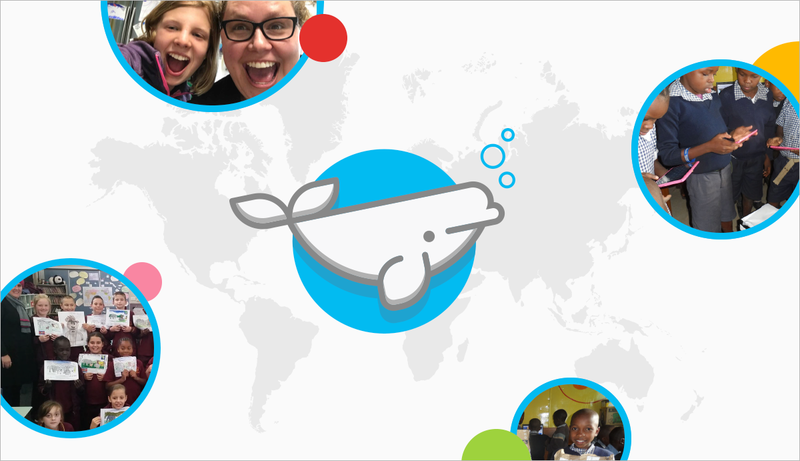 Belouga is a digital platform that connects classrooms around the world focused on creating cultural bridges through everyday communication and collaboration. The platform features educational content, known as Deep-Dive series, which provides teachers with the opportunity to bring real-world learning initiatives into their classroom, while providing students with the ability to learn about the world, with the world through everyday global collaboration. Mission 2030: The Global Goals series, introduces and educates students on the Global Goals, all concluding with action missions that provides impact in their own communities. The series, designed for K-12 classrooms, includes seventeen different episodes, ranging from twenty to sixty-minute activities. Belouga has aligned with numerous sustainability organizations from around the world, to ensure the series provides a global perspective and best practices for sustainability. Featured partners in the Mission 2030: The Global Goals series include The World’s Largest Lesson, UNIC Bogota, SDSN Youth Work, The Roads To Rights, Inspire Citizens, IYC Morocco, Nanshan Education Bureau, HippoWorks, Big Life, DigDeep, Aunua Academy, Because International, Sky School and Global Network for Sustainable Development. 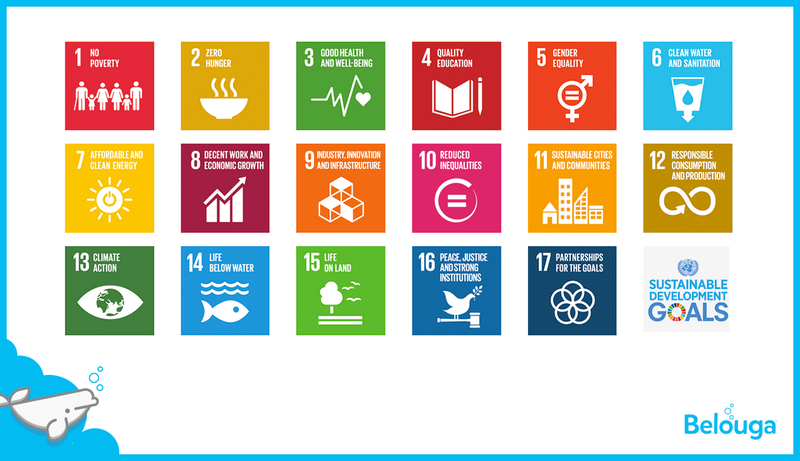 Mission 2030: The Global Goals series will live on the Belouga platform (www.belouga.org), and be available to all teachers and students on the site. Students completing the course will receive a micro-credential certificate from Belouga. Belouga is currently active in over 2,200 classrooms in 82 countries. For more information, interviews or access to the Belouga content library please contact evin@belouga.org.